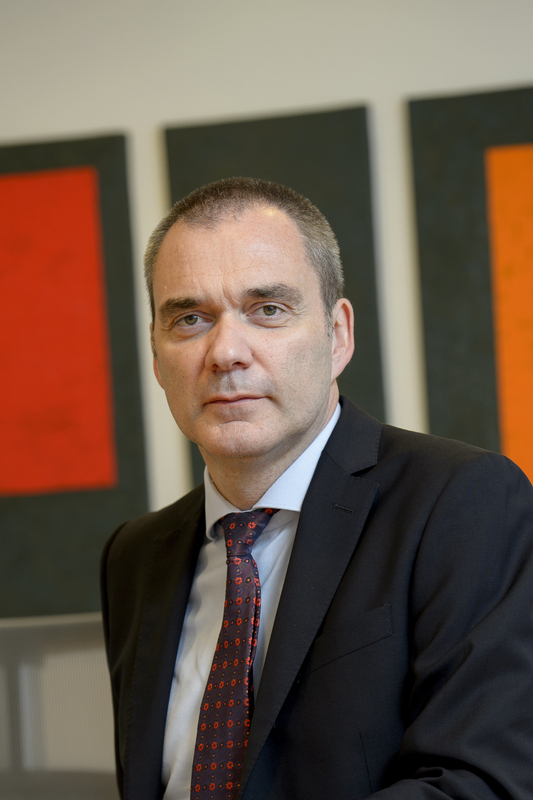 Metso's Board of Directors has appointed Nico Delvaux President and CEO of Metso, effective at the beginning of November 2017 at the latest. 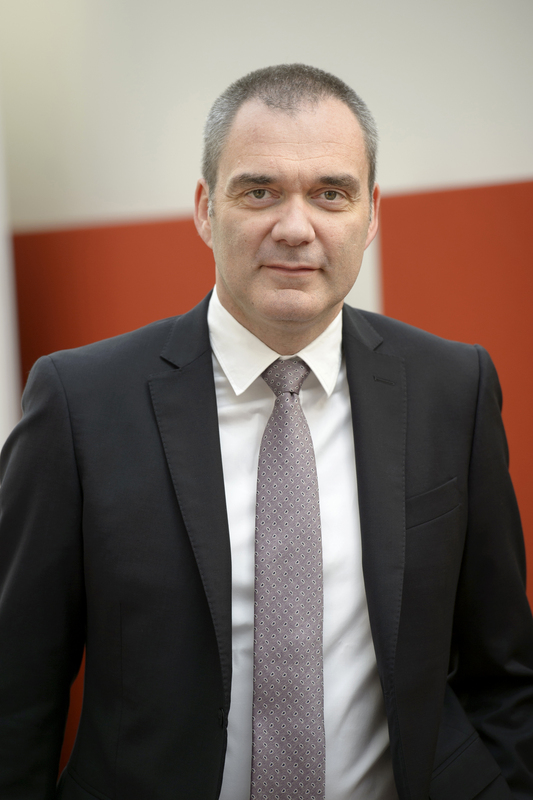 Nico Delvaux is currently Senior Executive Vice President for Atlas Copco AB and Business Area President for Compressor Technique, with responsibility for the global compressed air business of the Atlas Copco Group. "This nomination is part of Metso's successor planning and the timing is good for Metso to progress into the next development phase. I am convinced that Nico Delvaux is the right person to further accelerate value creation for Metso's customers and shareholders, thanks to his broad international experience, leadership skills and a proven track record in developing leading businesses," says Mikael Lilius, Chairman of Metso's Board of Directors. "I know Metso as a company and highly respect its brand and achievements. I really look forward to joining Metso and working together with the Metso people all over the world as well as to moving to Finland," says Nico Delvaux. "Matti Kähkönen has been the President and CEO of Metso since March 2011, and he has under difficult market conditions led significant changes, which have built a strong foundation for Metso going forward. This is a good moment for the Board to make decisions on the CEO's successor. We want to thank Matti Kähkönen for his very good work for the benefit of Metso and its shareholders during the past nearly 40 years. We have also agreed that he will act as a Senior Advisor to the Board until his retirement," Mikael Lilius continues. In Matti Kähkönen's view, Metso has developed to a point where it is natural for a successor to continue. "This decision was not made overnight, as we have looked for a good timing for the change together with the Board. I will continue with full focus and energy until the end of my duties as President and CEO," he says. A photo and CV of Nico Delvaux are included in this release. Metso will arrange a briefing for media and analysts about the appointment of the new President and CEO today, Wednesday, May 3, 2017, at 10:00 EEST at the company head office at Töölönlahdenkatu 2, 00100 Helsinki, hosted by Metso's Chairman of the Board Mikael Lilius, Nico Delvaux, and President and CEO Matti Kähkönen.